Take full control of your EDI with EDI Headquarters [HQ], the world’s leading enterprise EDI software solution. Simplified business processes with enhanced EDI visibility allow you to immediately satisfy your trading partner’s requirements, implement EDI, integrate your data, and elevate your mission-critical EDI relationships. There are great differences between EDI platforms and EDI tools. Choosing the EDI mapping software and EDI translation software that is right for your needs is imperative. 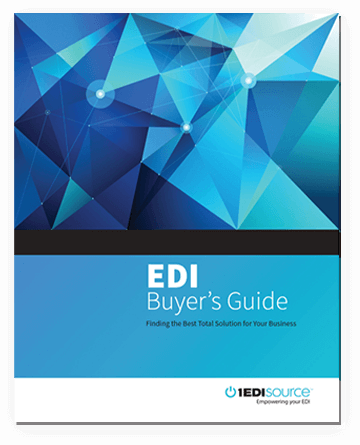 Make the right choice – With powerful features such as automatic setup and configuration, EDI HQ ensures a successful EDI implementation that satisfies both your company’s unique requirements and complies with individual business rules. 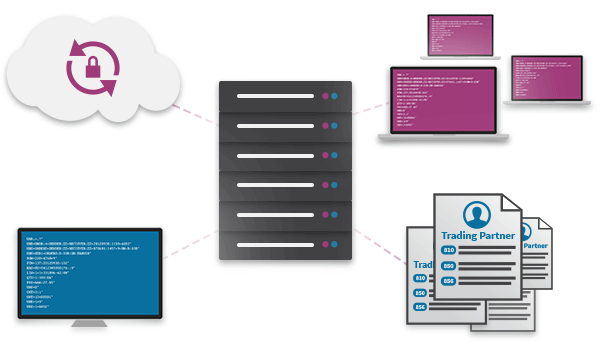 EDI HQ is the only EDI software package in the industry that automatically sets up and configures your trading partners. All it takes is one click to confirm and immediately start the flow of EDI data for new trading partners. EDI HQ enables your company to receive, send (through its EDI mapping software), and integrate (through its EDI translation software) your EDI data. EDI HQ is the market leader for software ease-of-use, powerful solutions, and seamless integration into your critical business infrastructure. From mapping to managing the flow of EDI data, you can become fully self-sufficient with HQ. 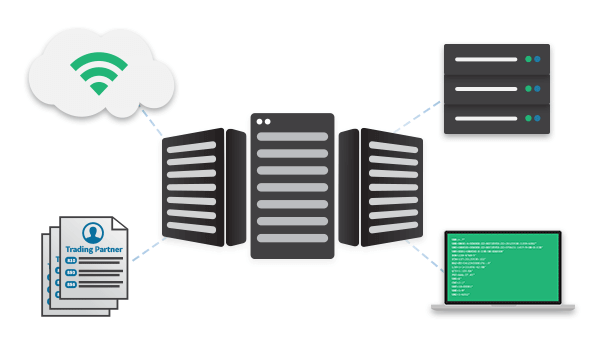 Choose to completely manage your HQ infrastructure or allow us to host it for you. Leverage EDI HQ’s full-featured EDI data mapping software to transform your EDI data to suit your individualized requirements. Changes can be made quickly and easily with our intuitive interface that makes mapping your EDI data a snap. 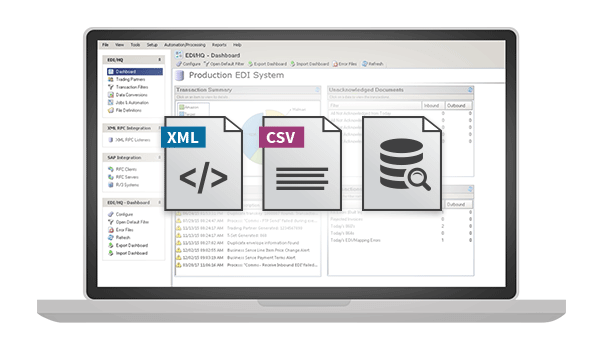 The EDI HQ data mapper provides completely flexible integration options that include fixed length flat files, XML, CSV, direct SQL, and any other integration method that your company needs. Augment maps with an unlimited amount of custom business logic that allows you to control the flow of EDI data. Nearly three decades of continual enhancements have made the EDI HQ Data Mapper the industry leader for fast, efficient, and powerful EDI data transformation. EDI HQ’s fully-tailored operations dashboard gives you immediate insight into the health of your business relationships. Establish the alerts and thresholds you need to monitor and manage by exception. Whether you’re onboarding your first or 500th trading partner, our business enterprise software, EDI HQ is designed to exceed your performance expectations. Leverage our over 30 years of EDI experience and our longstanding relationships with many commercial back-office systems including Oracle, SAP and Microsoft Dynamics. Quickly come up to speed and ensure full adoption with our in-person or web-based training conducted by our in-house experts. EDI HQ is the most powerful EDI Software on the market. 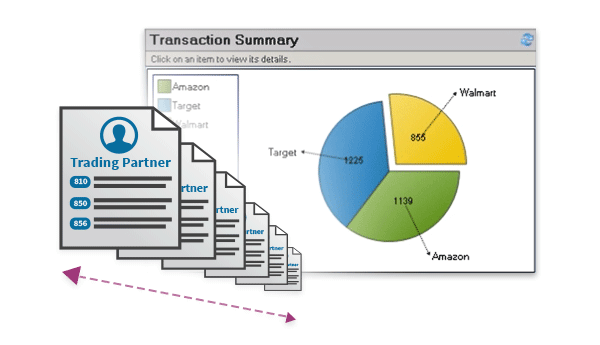 Want Insider Knowledge of EDI? We have lots of helpful resources packed full of data, statistics, tips, a buying checklist and more!